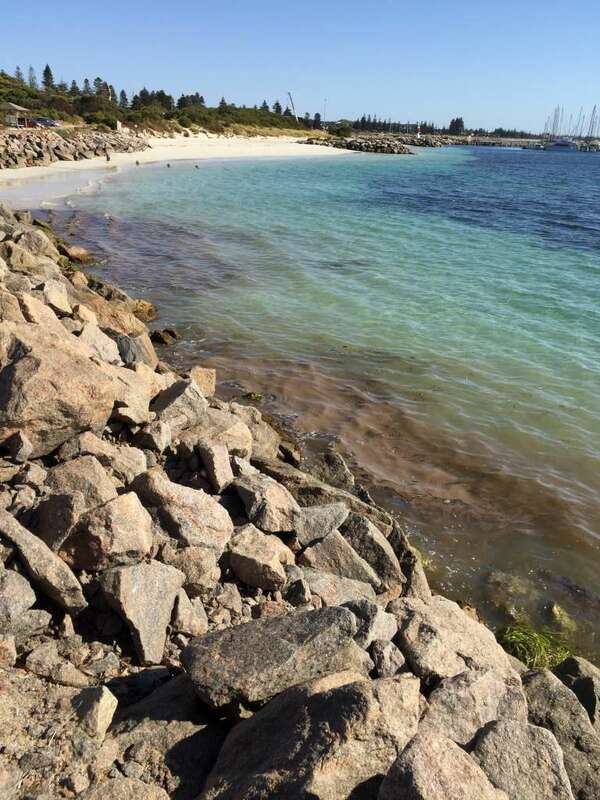 Members of the public are being warned to stay away from a small algal bloom occurring at Port and a small section of Taylor St Beach. A sample has been sent away to confirm identification. The Department of Health advises against recreation in waterways during algal blooms particularly where algal scumming or discolouration is visible and advises against eating or handling of fish found in these circumstances. Contact with algal scum can result in skin irritation and a rash may develop in sensitive people. Pets should also be kept away from water during the bloom. Shire of Esperance Environmental health officers are monitoring the situation and signage has been placed in affected areas, however given the blooms movement with the prevailing winds we are seeking the assistance of the Esperance community to stay away from the bloom. Signs will be removed once the bloom has dispersed. For further information contact the Shire's Environmental Health Services on 9071 0600. If you see an algal bloom please report it to ALGALWATCH on 08 6250 8064 (office hours).